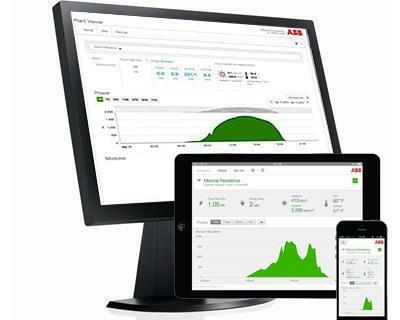 Free monitoring for ABB inverters with valid warranties. 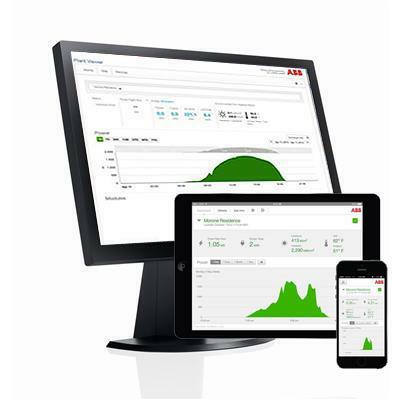 Self-service tools to manage the portfolio independently and effectively. Low cost residential monitoring setup.